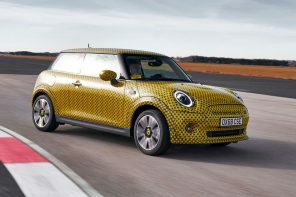 If our information is accurate, chances are good the fun folks from BMW’s small-car subsidiary, Mini, will unveil a ‘concept’ version of this car at the Frankfurt motor show. 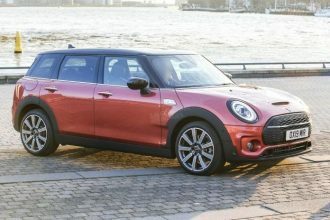 We hear Mini will call its Frankfurt woody wagon concept the Countryman, but when the bigger, boxier Mini hits the market it will likely carry the Clubman or Traveller moniker, or both. 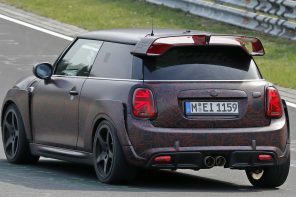 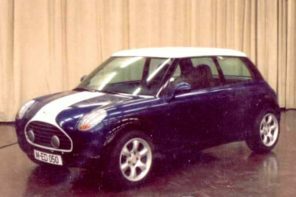 Details are sketchy, but this new model will likely appear in 2007 as an ’08 model, built on the extended wheelbase Mini five-door hatch due in 2006 as an ’07 model. 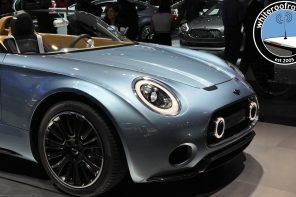 MF Analysis: We’ve also heard a few of the Frankfurt rumors in the past several weeks. 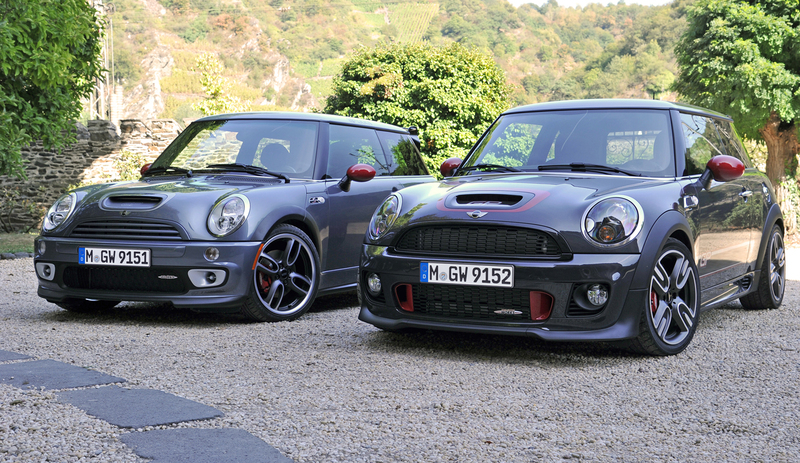 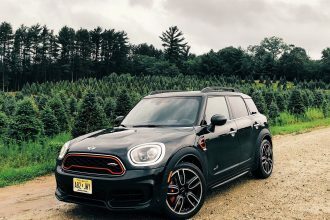 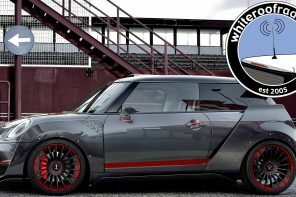 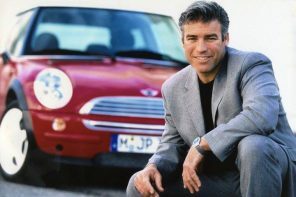 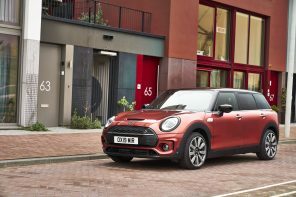 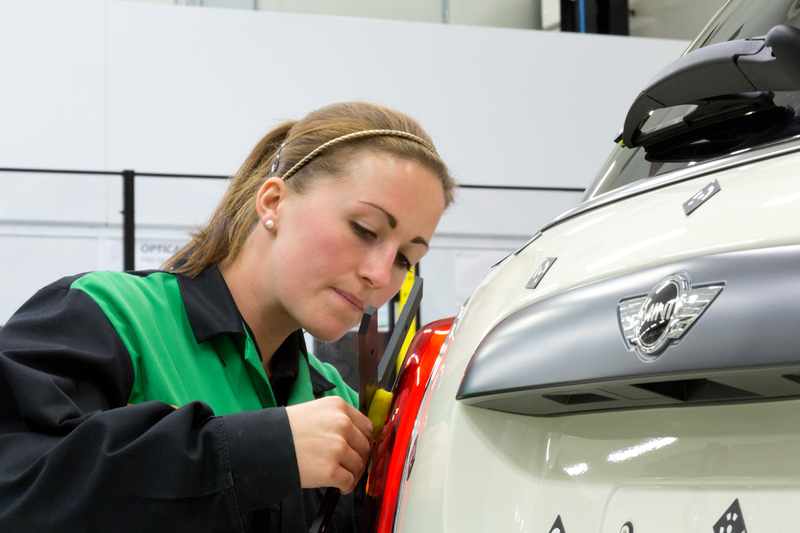 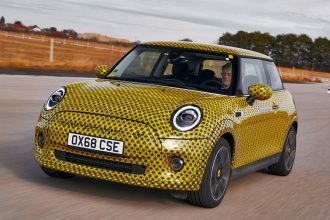 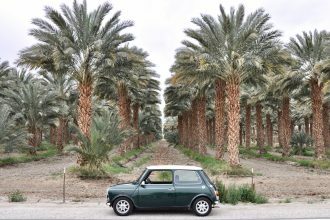 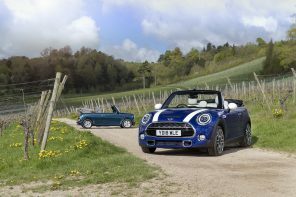 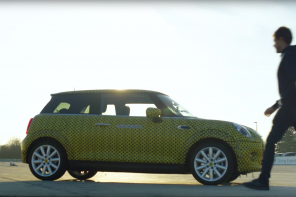 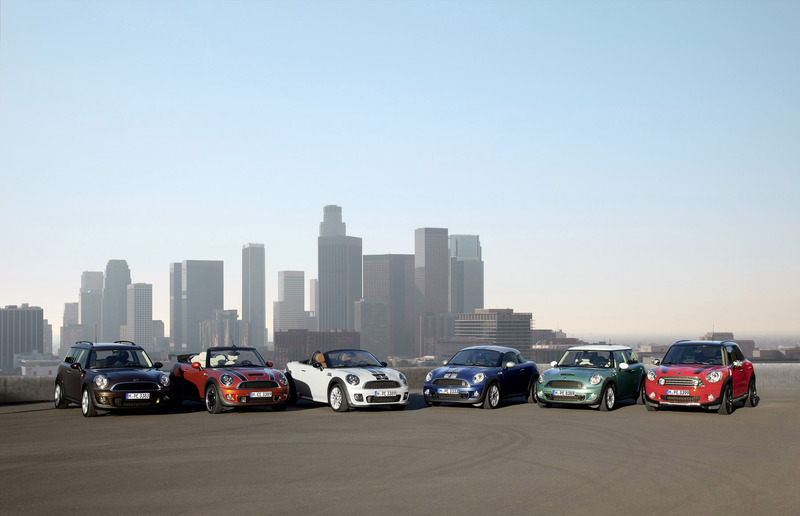 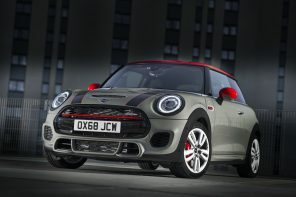 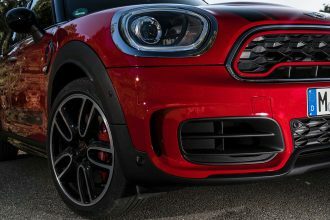 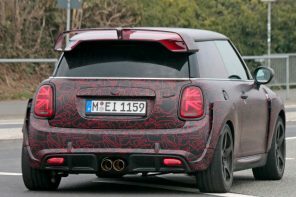 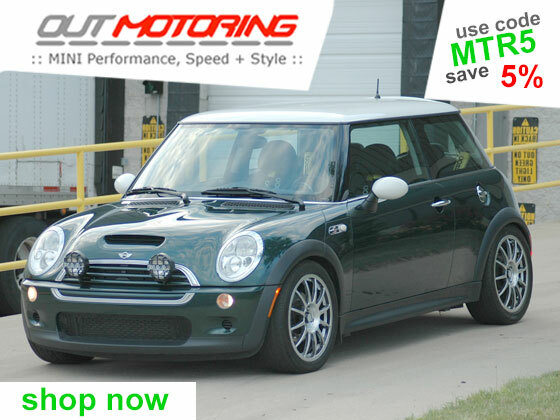 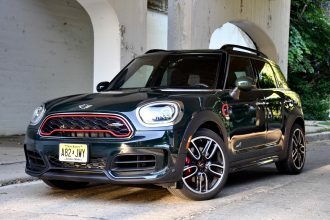 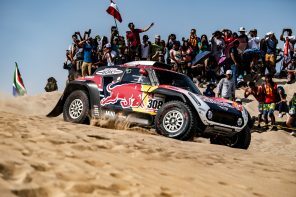 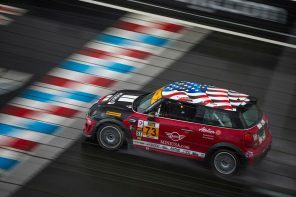 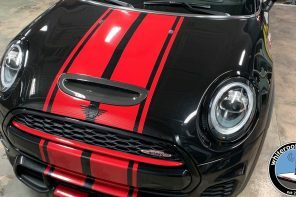 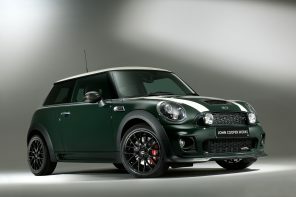 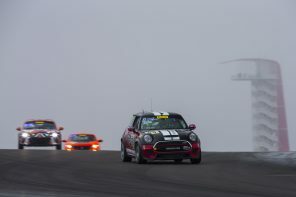 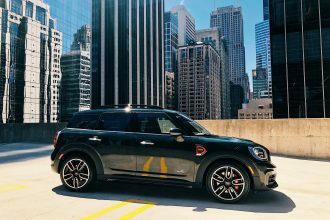 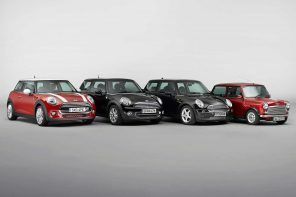 However more than one automotive publication (including Autoweek’s sister publication Automotive News) has claimed that there will be nothing new from MINI at the show. 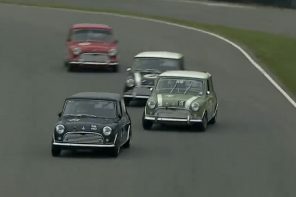 However on the face of it the timing would be perfect. 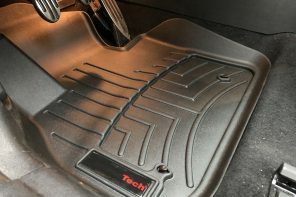 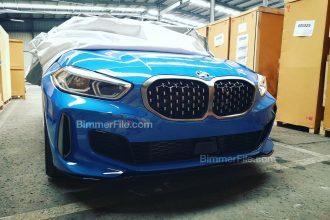 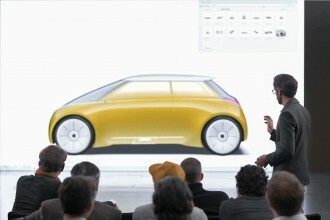 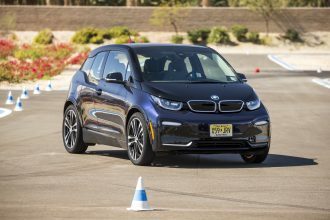 It would also fit with what BMW typically likes to do when getting ready to release an entirely new model; release a ‘design study’ that points towards a next generation car by focusing on a future iteration rather than the soon to be released standard layout. 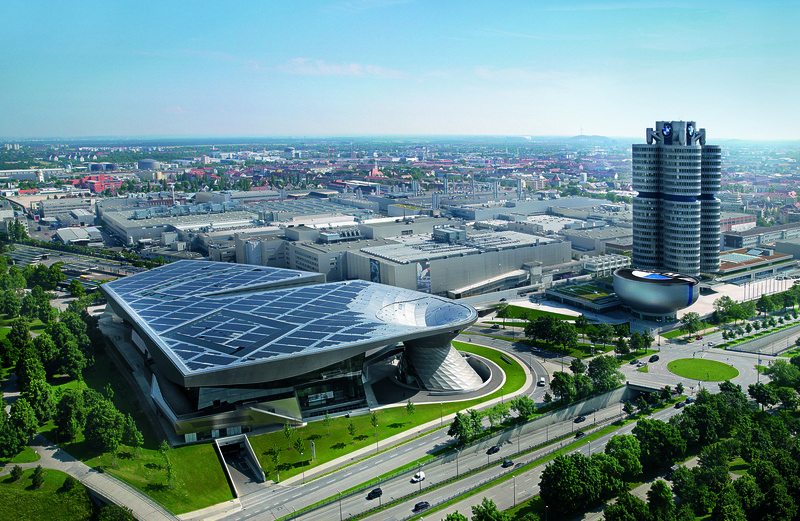 Press days for the Frankfurrt Autoshow start on September 13th. 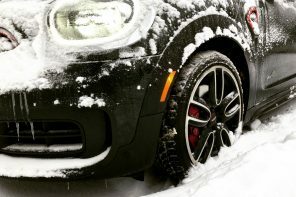 So here we are again, another week, another woofcast. 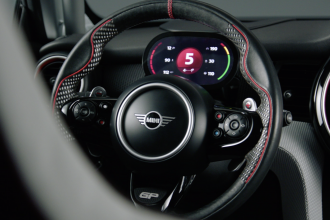 Talking about some news, what’s for sale under the whiteroof and Gabe’s new cell phone….